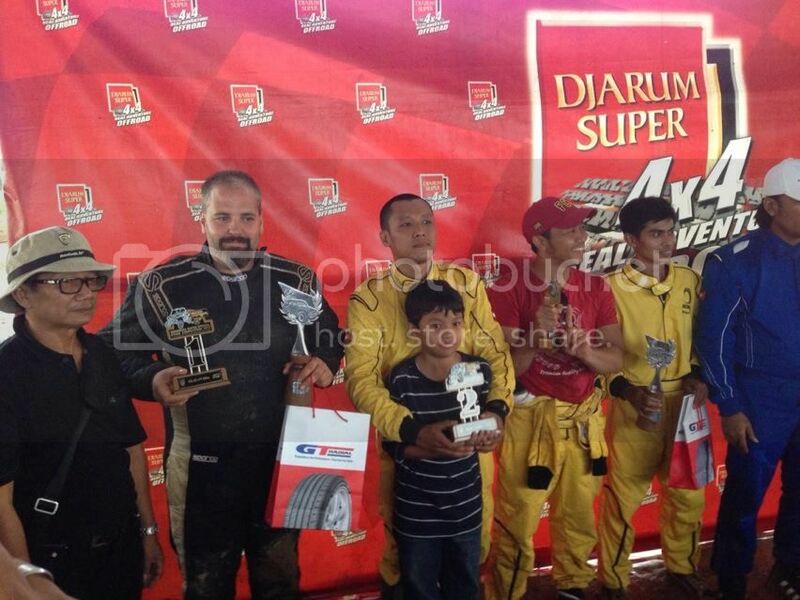 » K&T Performance » Big win for K&T Performance in Indonesia. #8548 - 12/16/12 01:50 PM Big win for K&T Performance in Indonesia. 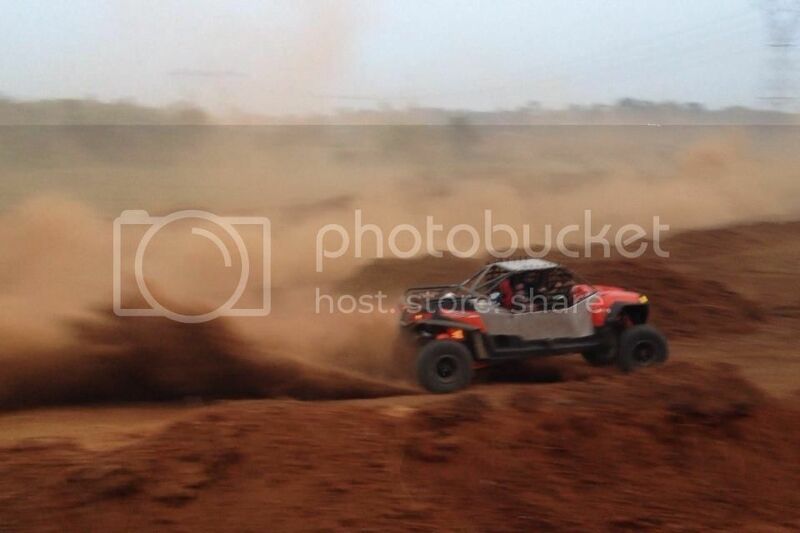 The driver in K&T Razor was Rayce Muchmore.